As promised, here is part two of my Jamberry posts (part one is here). In this video I talk about working as a consultant, and again I've summarised the video in the post below. The first point I wanted to cover was the myth that some people believe, and that is that direct sales is a pyramid scheme. Pyramid schemes are actually illegal and Jamberry wouldn't be spreading to different countries if it was one. Also, in a pyramid scheme you get some bigwigs at the top who are sitting on their bums getting rich from everyone beneath them, and not having to do any work. 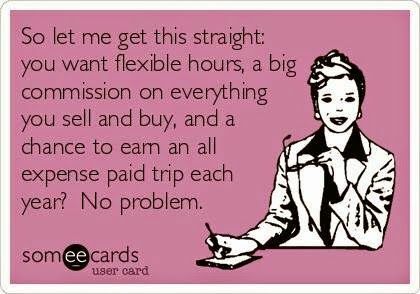 Jamberry is not like that; to gain the benefits and commission and bonuses from your downline you have to work as hard as them. Plus your downline only goes 3 generations deep. Okay, having got that out of the way, let's move onto what it is like to work in direct sales. I never ever believed I would be doing this. Me, in direct sales? No way! I thought you had to be an extrovert, to be pushy and salesy to succeed in sales. NOPE! This could not be further from the truth. As an introvert one of my strengths is making connections with people and forming relationships. 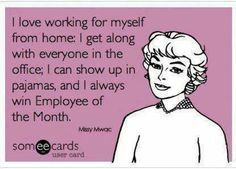 That is what makes me successful as a Jamberry consultant. For me it's about the relationships - with my hostesses, with party guests, and especially with my team. Each person matters to me. That is why there is definitely a place for introverts in direct sales. 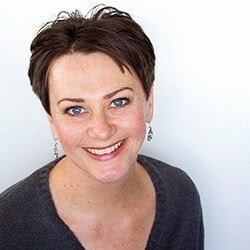 There are a few different ways to approach the opportunity of signing up as a Jamberry independent consultant, and shades of grey between them. Option 1 - sign up, get your kit, enjoy all of the goodies in it (it's a bargain) and get a discount on your own (and friends' if you want) orders for a year. If you achieve 600PRV (personal retail volume) in a year then you get another year, and so it goes. Now 600PRV is a pretty achievable goal - my PRV for one month (July) was over 800. Option 2 - sign up, get your kit, and all of the goodies in it enables you to share Jamberry at parties, whether in home or online. Your hostess earns rewards (which come from Jamberry, not from you), and you earn commission on all of the sales. A great way of earning a few extra hundred dollars a month. Option 3 - sign up, get your kit, aim to meet the Fast Start goals (which are designed to help you establish and grow your business), build your team, and make a career out of it. The earning potential is phenomenal, it really is. But the way to build wealth is to build and care for your team. It is a lot of work but it doesn't feel like work - I'm having so much fun I've had to set working hours so I know when to stop! And I forget I'm getting paid. Speaking of, we get paid 5 times a month. Yup, you read that correctly! Every Friday we are paid, and we get a bonus on the 10th. As far as actually selling, the product sells itself. 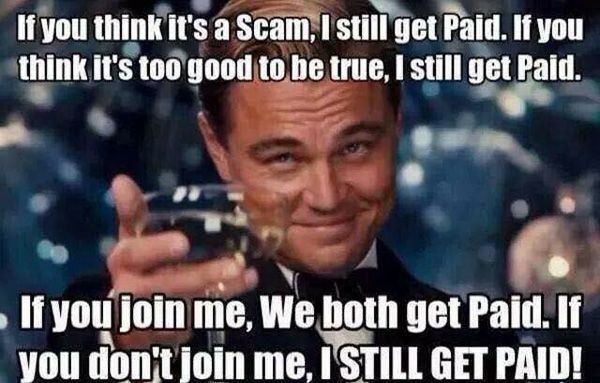 I'm not selling, I'm simply sharing the features and benefits of it and let people make their own minds up. Who wouldn't want to wear it? Who wouldn't want to book a party when it's so much fun and earns the hostess generous rewards? One of the reasons I was initially reluctant to sign up was that I don't like public speaking and wasn't keen on doing in home parties. Turns out it's not like public speaking at all, and it's fun to share something I'm enthusiastic about (Jamberry) and see everyone else's excitement too. I love that we have so much support. I am there for my team every step of the way and help them as much as I can. And my upline is there for me too. Beyond them, I am in a few Facebook closed groups and the support, camaraderie and sense of sisterhood with the other consultants is just fantastic. We all share experiences, ideas, ask and answer questions, and support each other. 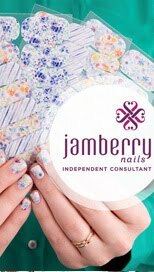 There is also extensive training provided by Jamberry but it is all optional and on your own terms. Want to learn? There are tons of resources. Want to just do your thing and not have to dig into the info? That's fine too! Being an independent consultant really means that - you are totally independent. You run your Jamberry business or hobby exactly how you want to, there are no targets to meet or expectations or compulsory meetings. It's all on your terms. And no matter what you intend when you initially start up, you can switch your approach at any time. For example if you start up as a hobbyist but later decide to do parties, that's fine, you can do that. If you start out all gung ho and want to make a career of it but later decide to pull back and just be a hobbyist, that's fine too. It's totally up to you. The first point mentioned below only applies if you have a downline and want to earn a percentage of their sales; it is not a mandatory requirement. 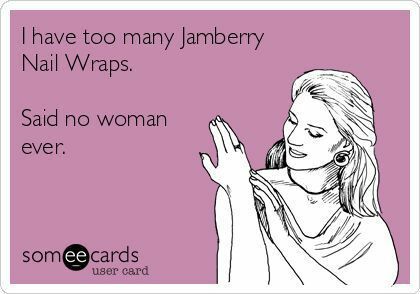 We have an amazing workstation online in which to manage our Jamberry stuff, like parties, our team, our purchases, etc. It is fantastic and so functional and easy to navigate. We also have the option of paying a small fee for an online store - it is so worth the nominal amount plus it's free for your first three months while you get going. The website means that my friends in the US, UK, Australia, Canada, and New Zealand can go online, shop for Jamberry, have it shipped locally to them, and I still get a commission on the sale. You can see my website here. Speaking of commission, I think it's pretty generous. It's very carefully worked out to be fair across all markets, and the amount of commission in New Zealand is around 25% (we earn more on top of that too). In the US and UK it's 30%, I'm not sure of Australia and Canada. Per in home party, which lasts around an hour and a half to two hours, I usually end up earning around $100-$150 in commission. Not bad, is it? Jamberry is super generous with hostesses, and with consultants too. We even earn marketing credit as we earn commission, so that when it's time to get new catalogues or samples or other bits and pieces to run our business, we can purchase them with credit earned and it's not coming out of our pockets. 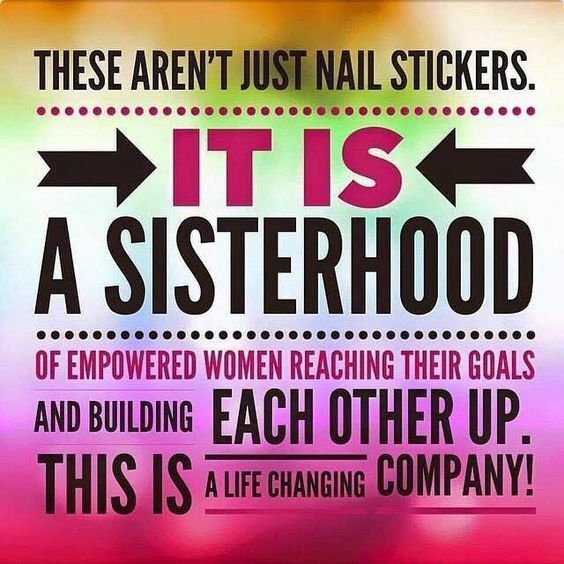 I love that there is nothing else like Jamberry out there, it is unique and it is for everyone! The fact that it is a consumable keeps my customers coming back for more, which makes my job easier. I also appreciate that it's a small product - I have one box that I take to parties and in it is everything I need to do a show-and-tell. Super easy and convenient! 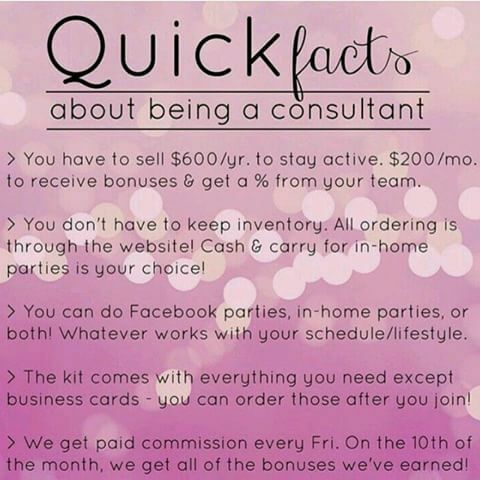 Starting up with Jamberry was easy because it is a small outlay. Besides being a great deal on all of the goodies that you receive, it is a small amount of money to spend to start up a business, especially one with the earning potential of Jamberry. You can even earn a discount on your kit by hosting a party! 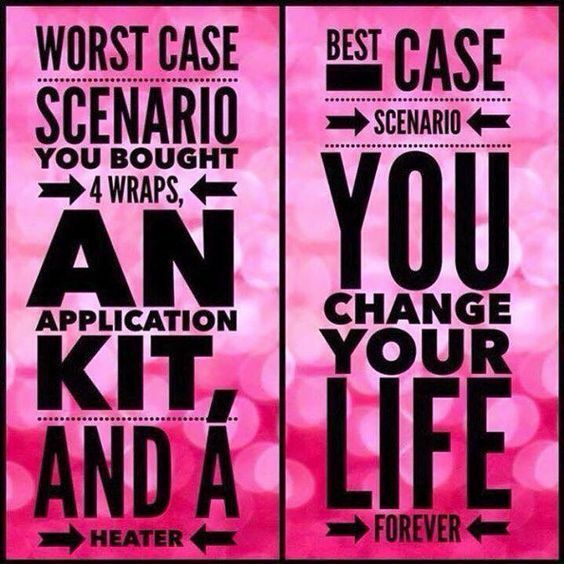 Or purchase your kit and do your party as your launch party - not as scary as it sounds, a launch party simply means getting a few friends / family together, showing them what Jamberry is, and letting them know that this is what you do now. Easy as, and if they order products (why wouldn't they?) you will very quickly earn back your kit price in commission.